Copper Mill Golf Club in Zachary, La. has recently accepted an invitation to join Louisiana’s Audubon Golf Trail for the 2015 season. This is the first expansion of the Audubon Golf Trail under Lt. Governor Dardenne, and it comes at a time when tourism in the state is at an all-time high. A links style course reminiscent of those you would find in Scotland, Copper Mill provides a mix of old world shot-making and contemporary agronomic conditioning, making it a perfect candidate to join the trail. The expansion of the trail will allow for better coverage of major destinations in the state and provide a path for golfer to play some of the top courses in Louisiana. 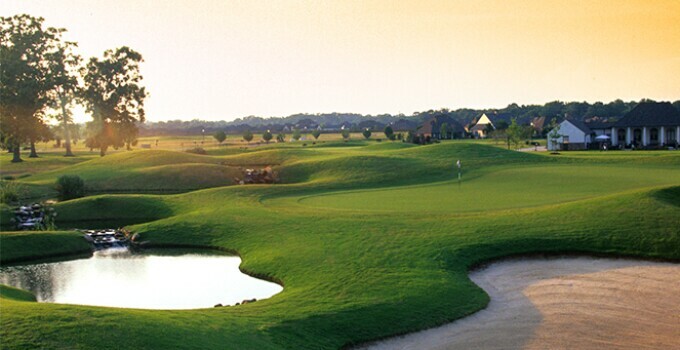 The Audubon Golf Trail in Louisiana includes several notable courses and designers, such as TPC Louisiana (Pete Dye), Carter Plantation (David Toms), and Olde Oaks (Hal Sutton).